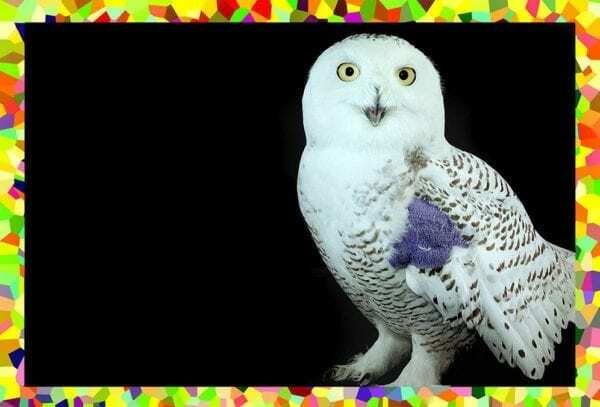 Come and greet the magnificent animal ambassadors, partake in the silent auctions emceed by Joey (one of our many talented wildlife rehabilitators), and so much more. The proceeds for this event go to support New York City’s ONLY wildlife hospital. We have never had to refuse a patient – please help us so that we don’t have to!